Did We Mention the 9th Annual Taste of Northfield? It’s the 9th Annual Taste of Northfield, Thursday, May 29th, 5:00 to 10:00 p.m., in and around historic, scenic, and authentic Bridge Square. Be Local, Taste Local, Listen Local, Learn Local, Support Local. 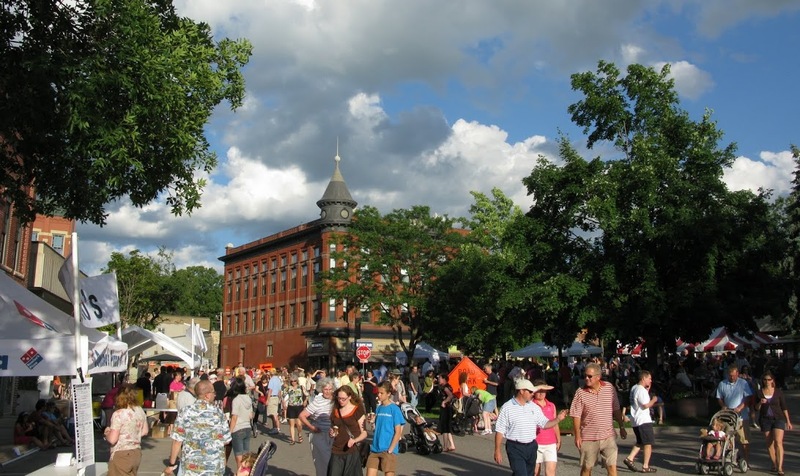 So come on down(town) to the 9th Annual Taste of Northfield, Thursday, May 29th, 5:00 to 9:00 p.m., in downtown Northfield, MN.